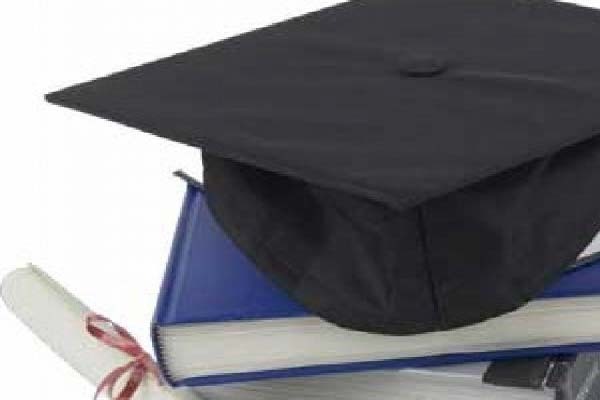 ISLAMABAD, Aug 8 (APP): In an effort to developing top quality higher education system for transforming Pakistan into a Knowledge Economy, the government has approved eight projects worth Rs 36 billion, which include establishment of university sub-campuses in districts, AJK Women University and PhD scholarship programme. Thousands of students belonging to far-flung areas would be benefitted from university sub-campuses or campuses to be set up in every district, according to official sources here on Monday. As many as 10,000 Phds will be produced in next ten years under the US-Pakistan Knowledge Corridor to provide Pakistan high quality human resource for next decade. The Higher Education Commission (HEC) has already been instructed to establish a task force on “Higher Education and Employment” to align academic programmes of universities with job market, and regulate programmes on basis of job opportunities, development priorities and research needs. The HEC will develop procurement standards for ensuring quality in purchase of laboratory equipment by the universities. The Central Development Working Party (CDWP) has accorded the approval of eight projects in this regard in a recently held meeting chaired by Minister Planning, Development and Reform Prof Ahsan Iqbal, and attended by senior officers of the provincial governments and ministries concerned. It may be mentioned here that the HEC had proposed eight projects, which got the nod of the CDWP. These included PhD scholarship programme under the US-Pakistan Knowledge Corridor worth Rs 26.694 billion with an FEC of Rs25.90 billion, and aims at educating 10,000 PhDs in the American universities in ten years. The second important projects is the establishment of university campuses and sub-campuses in districts, which would cost Rs 4.587 billion, and was recommend to the Executive Committee of the National Economic Council (ECNEC). billion and strengthening of academic and research programs at National University of Modern Languages (NUML) Islamabad with a cost of Rs 747 million with the FEC of Rs 302 million. For the last project, Prof Ahsan Iqbal instructed cost rationalization without compromising the standard of education.